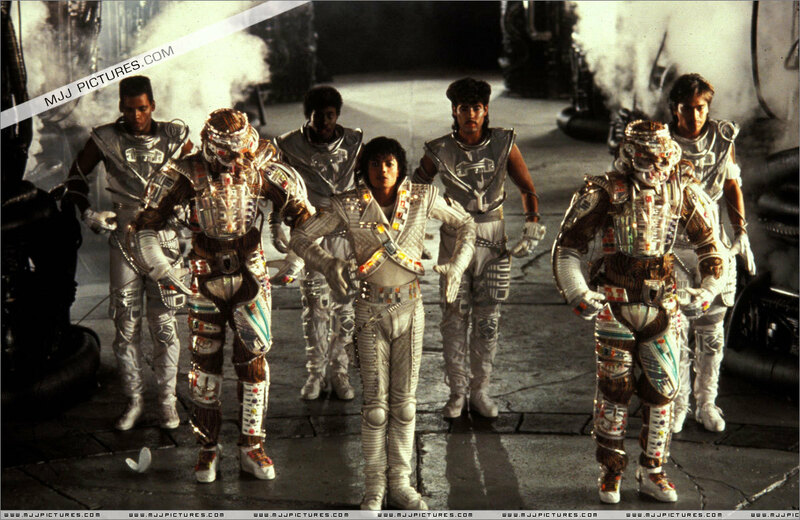 Captain eo. . HD Wallpaper and background images in the Captain Eo club tagged: michael jackson captain eo. This Captain Eo photo contains fontein. There might also be groene baret, speciale krachten, elite soldaat, speciale troepen, marine verbinding, verbindings, navy seal, and seal.